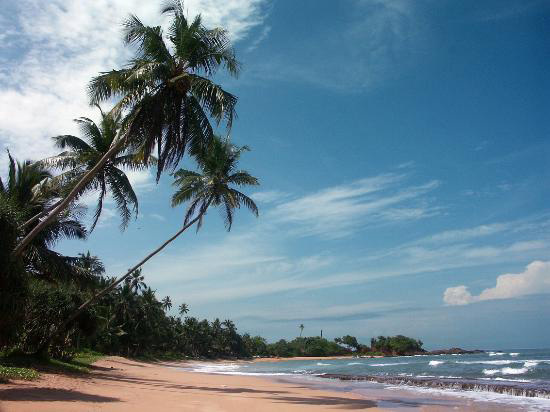 Sri Lanka is a land rich in history and Bentota is a coastal city which has many mythical stories that relate to its origin. 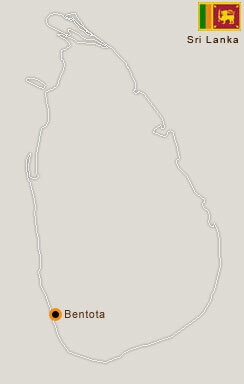 Bem was the demon who guarded the river that flowed through the city and ever since it was called Bentota. 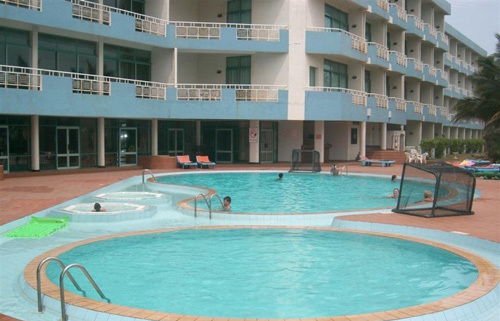 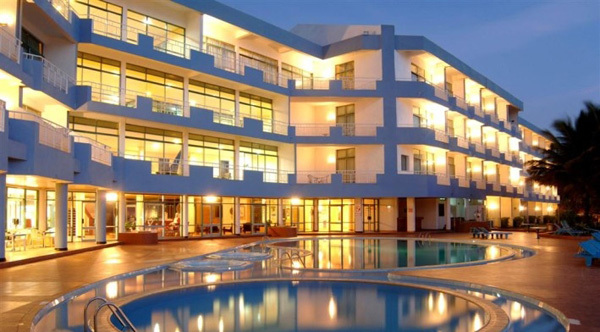 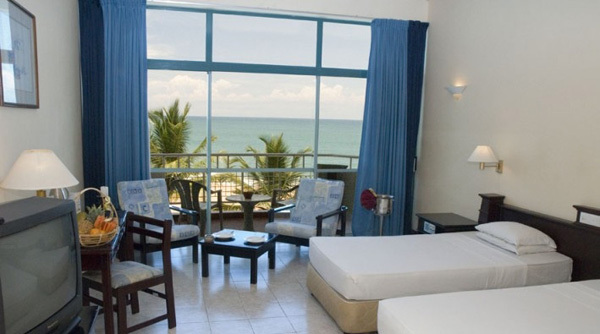 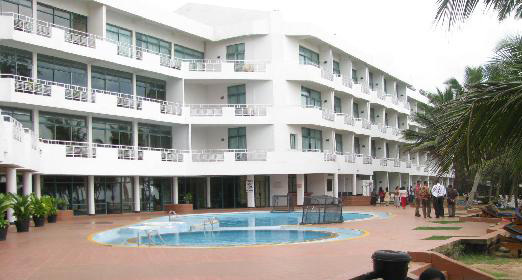 If you are touring Sri Lanka and planning to visit Bentota then you should lodge at Induruwa Beach Resorts in Bentota.